Hi there! 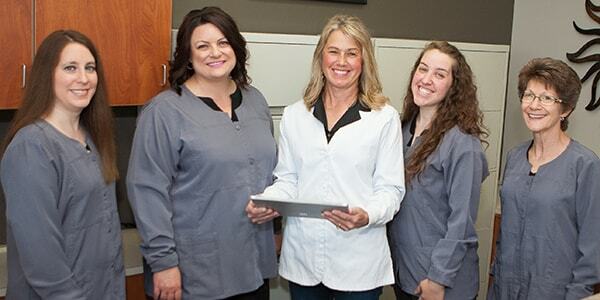 Welcome to the blog of Holt Dental. Check back with our blog regularly to get the latest updates in dentistry, our office, and so much more. You don’t want to miss out! We are excited to tell you what is happening in our office and in our wonderful community. We look forward to serving you and if there is a blog you particularly like, you are welcome to leave a comment for us. We always look forward to hearing from you!